Our mission is to enrich and delight both residential and business property owners with professional, award winning, landscape products and services, and to enable productivity and safety for our business property owners with custom snow removal services during the winter time. All of this is accomplished by our friendly, customer-focused, professional, certified, and well trained staff. A dedicated staff that works in an environment where trust, truth, respect, integrity, individual contribution, team work, and spiritual formation is respected, valued and encouraged by a knowledgeable and experienced leadership team. Bringing the essence of nature into every environment is our passion at Orion Land Water and Snow (LWS). Our designs offer calming retreats of color and fragrance along with areas of sunshine and shade. Orion has been beautifying properties since 1992! Our award winning staff consists of members with multiple degrees and certificates in horticulture, certified Aquascape installers and proud members of ILCA. While our commercial landscapes provide peaceful havens for escaping the work-a-day world. Our landscape designs are perfect, as, for adding both form and function to any surroundings. Orion has been designing, installing and maintaining residential and commercial landscapes for more than a decade – adding beauty and value to both. And, we well know that no matter what the season, any time is right for planning how best to bring more of nature’s essence into your life. We hope right now might be that time for you. Orion’s custom-built landscapes become outdoor extensions of your home. We help you create areas where you can relax, entertain or just commune with nature. We work with the unique characteristics and dimensions of your property. With the aid of computer-generated overviews we can show you how plant life and colors will frame existing lawns, patios, pools, walks or driveways. 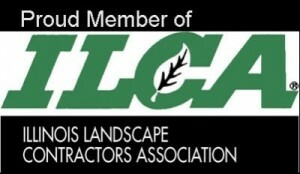 We install only the highest quality sod and plantings. And our detailed maintenance plan ensures that each reaches its full potential. 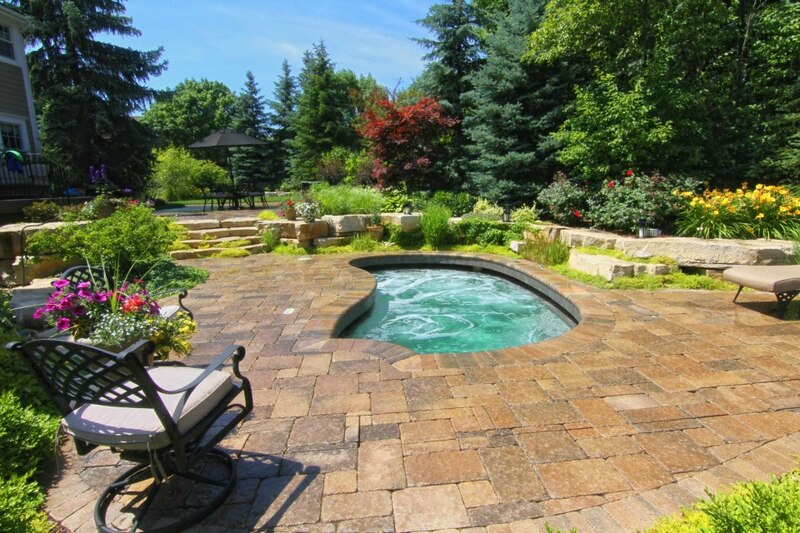 Orion also specializes in Water Features and Snow Removal.